Welcome to Fabulous Faces Esthetics, Inc. While you are here it is all about you. Consultations are always free and results are priceless. My goal is to tailor each client's experience to the unique concerns and needs expressed during an initial consultation. A variety of services such as customized facials that incorporate deep cleansing, steam and enzyme exfoliation, extractions, and facial massage. 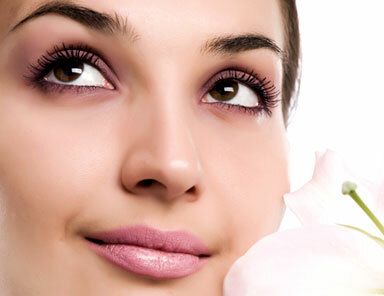 In addition facial waxing, microdermabrasion, professional peelings and treatments are also available. Only High-Quality, professional, results-driven skin care products will be used for services and provided for home care in order to obtain maximum results while here and to maintain at home the health and beauty of your skin ~ at any age. Schedule an appointment at Fabulous Faces Esthetics, Inc and let me help you, “Be Your own Kind of Beautiful”.